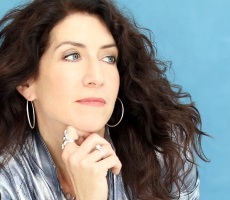 Valerie Ghent is responding to a long stated and pent up desire for music that sounds organic and truly collaborative. That kind of quality never really goes out of style. 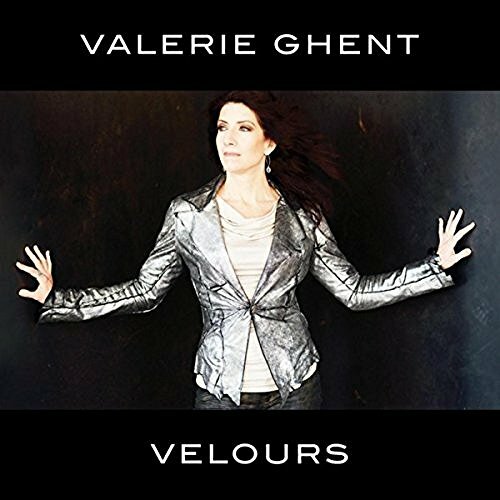 That’s how reviewer Howard Dukes described Velours, the great new album from singer, songwriter and musician Valerie Ghent. Valerie earned her musical chops touring with such musical legends as Ashford & Simpson and Deborah Harry, and the native New Yorker hasn’t stopped running ever since. She’s issued four acclaimed CDs on her own, while being a “go to” recording engineer for dozens of other top recording artists. Recorded in the South of France and in New York City, Velours has the feel of an instant classic, from an artist who certainly has proven she knows her way around the studio. It displays both warmth and sassiness, and has the full sound of an album that has been lovingly put together. We’re proud to present Velours are our CD of the Month for December. Check it out below and get to know Valerie Ghent!